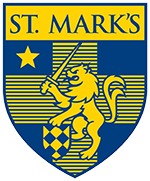 The 2015 issue of Middle School publication The Mini-Marque earned a Gold Circle Award from the Columbia Scholastic Press Association. The Gold Circle Awards are scholastic awards presented to student publications for individual recognition, with thirty-four categories available for literary magazines. The Mini-Marque was judged against 11,110 publications and received third place in the category “General Use of Typography Throughout the Magazine.” This award is especially impressive as The Mini-Marque was judged against other publications produced by high school and college students. The production of last year’s issue was led by C.J. Crawford ’19, Matthew Coleman ’19, and Kamal Mamdani ’19, and was overseen by faculty sponsors Meagan Frazier and Geoff Stanbury. 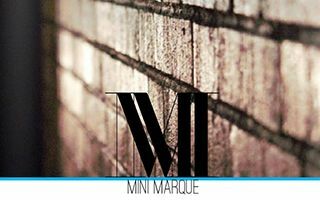 The Mini-Marque is the Middle School literary magazine, inspired by the Upper School’s The Marque. 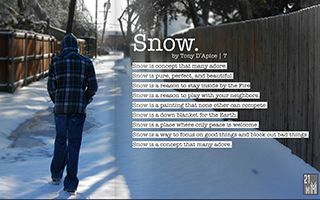 The purpose of this publication is to allow self-expression while also showcasing the work of our Middle School Marksmen.